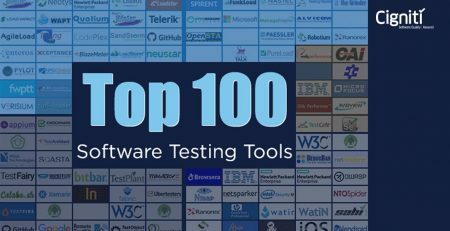 If you look at the areas that smart technology companies are investing in today, one name that makes it to the top of the list is testing using Service Virtualization. This was widely reflected in a study* conducted by Coleman Parkes as early as 2012 where participants said that with service virtualization, they were able to deliver 80% more customer satisfaction and 73% improved market reputation thanks to on time product delivery. So what is Service Virtualization? Service virtualization is a virtualized implementation of a software product with all components integrated. The original product may be in live deployment or under development. This is not to be confused with server virtualization or with mocking, both of them being buzzwords in IT as well. Server virtualization sets up only the server virtually while service virtualization focuses on replicating any context or interaction between your product and the server. Mocking is similar to service virtualization but is done to obtain desired test results for individual contexts that may bypass actual production environment norms. Service virtualization offers a comprehensive first hand testing platform that is complete with all requirements of the actual production environment. Service virtualization enables product testers as well as QA teams to test an application in a stimulated working environment that is a replica of the actual deployment environment. It may either be a virtually configured product replica itself or a virtually configured product environment. For IT organizations, the returns are immense. 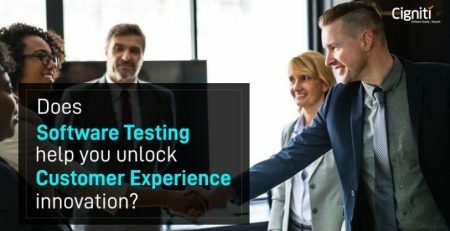 Thanks to service virtualization testing, testing and QA costs have reduced by up to 67% in surveys and thus resulted in more allocations being made for development teams. With improved testing capabilities, it takes less time for the product to hit the markets when compared to the previous scenario of having to wait for the QA teams to certify each and every component of the product to be market ready. With server virtualization, it becomes much easier to study the behavior of connected components in a demo environment than a live one. Service virtualization creates live replicas of actual product deployment scenarios and hence it is easy for QA teams to identify issues and failures that would have occurred when the product goes live for users. Thus the actual product that users get to use is one that is guaranteed to offer remarkable robustness and fault tolerance. 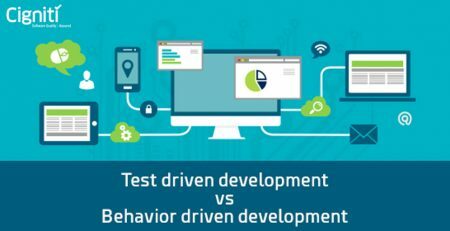 QA teams do not have to wait for the product to be completely built by the development teams to facilitate integration testing. Virtualization opens up new avenues to test complex products in actual production environments. Service virtualization is here to stay for good and the biggest beneficiaries are IT organizations who are relieved from having to set up dedicated testing labs in their production environments. Catching development errors way early during production would mean an actual product with minimal issues. If you think service virtualization has a role to play in your organization’s software development environment, then feel free to have a discussion with our experts at Cigniti. We will run you through a comprehensive guide on how to make the best ROI on service virtualization.